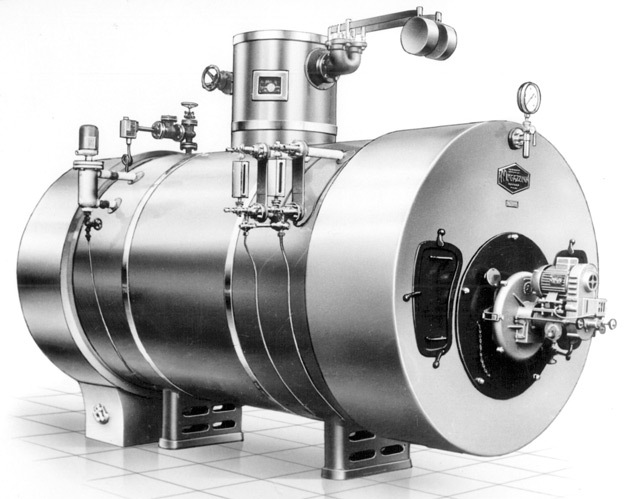 Steam: from fire and water the oldest and most natural energy arises, which has always accompanied the evolution of technology and industry. 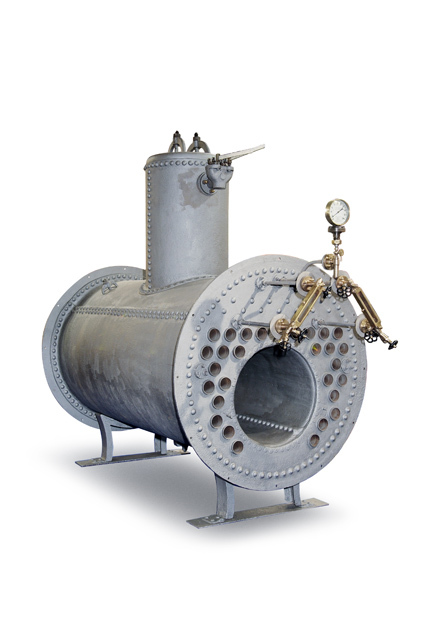 From the means of transport to the most powerful generators, steam has followed a long way of research, passionate discoveries, courageous applications. 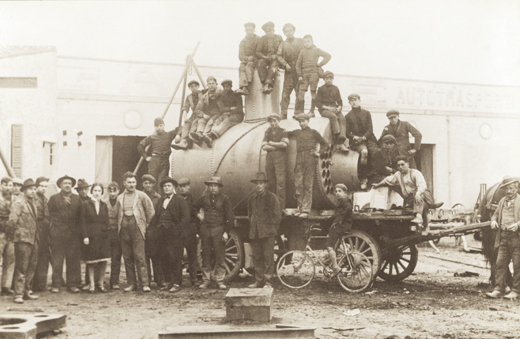 Our own long story runs parallel to the history of steam. 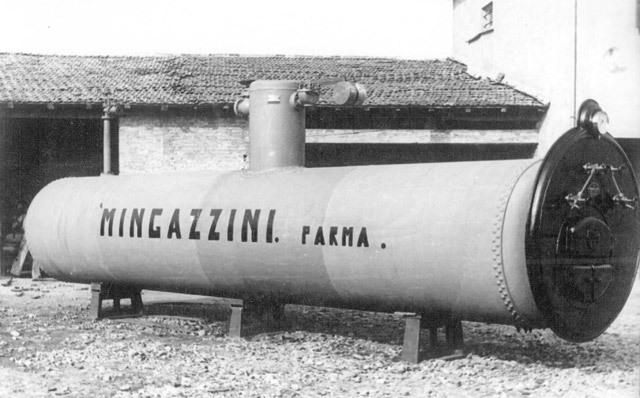 The origins of MINGAZZINI SRL are actually deeply rooted in the Padana Plain, which was to see the development of the first food conservation and dairy industries, leading to a subsequent need for steam in industrial processing. 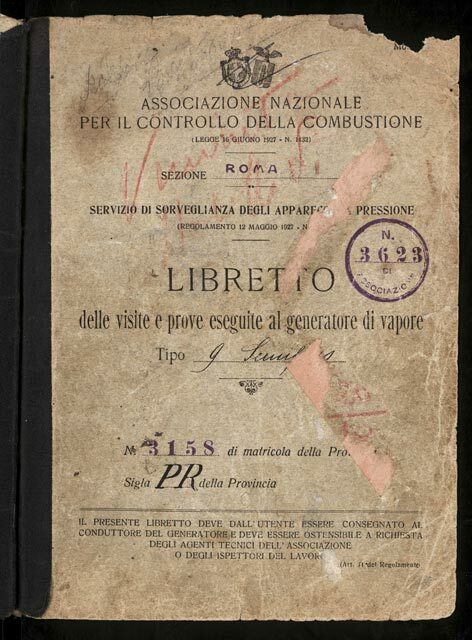 Here, in 1918, the VITTORIOSA company of Mingazzini & Co. passed from the production of steam-powered “locomobiles” to the design and construction of the first steam boilers. 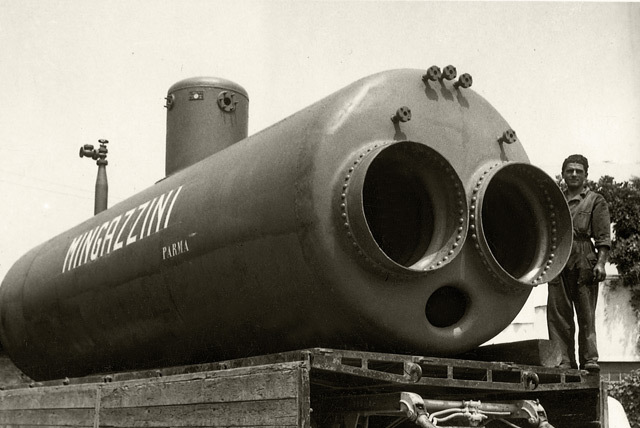 Since becoming MINGAZZINI in 1929, the company has closely followed, right from the very start, the industrial development of the country, with a fundamental passage in the Sixties from a craft-based firm to a completely industrialised one. 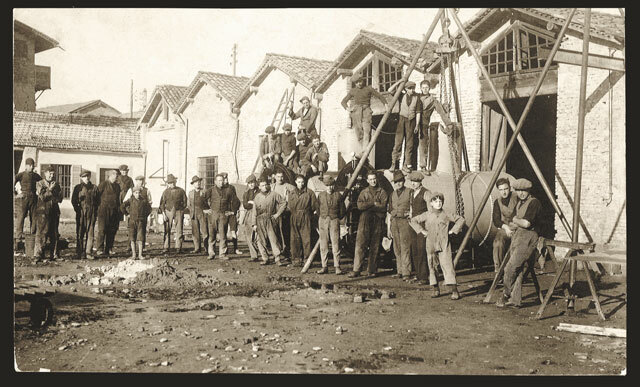 Those years also saw the first exports to foreign markets. 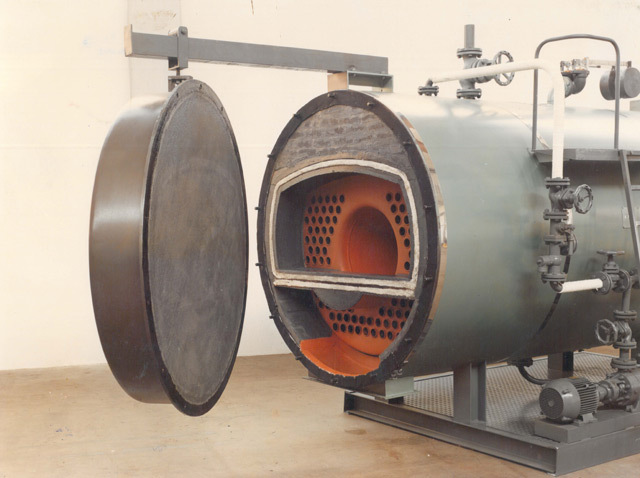 This process became consolidated in the Seventies and most of all in the Eighties and early Nineties. 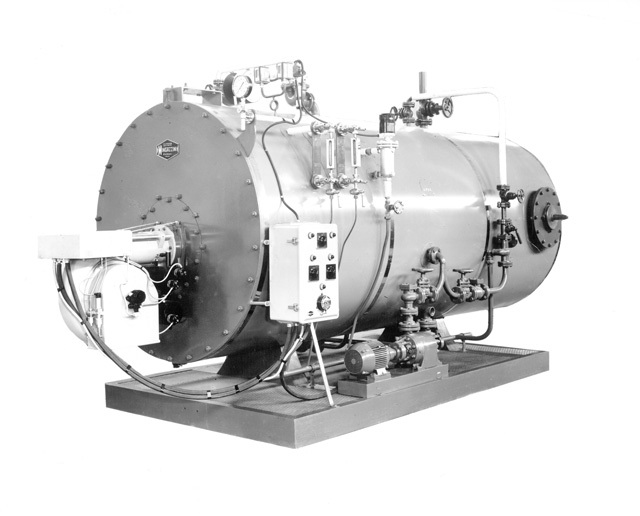 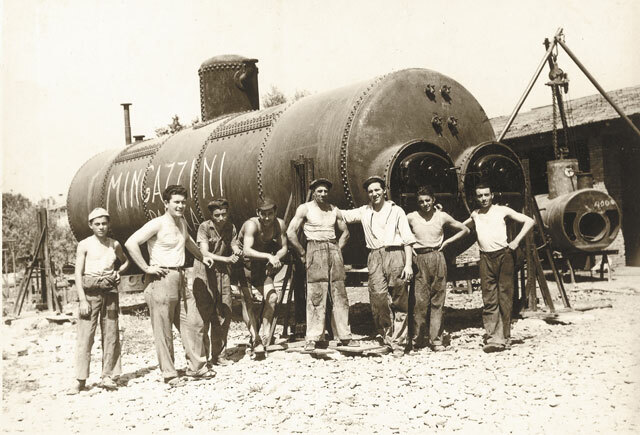 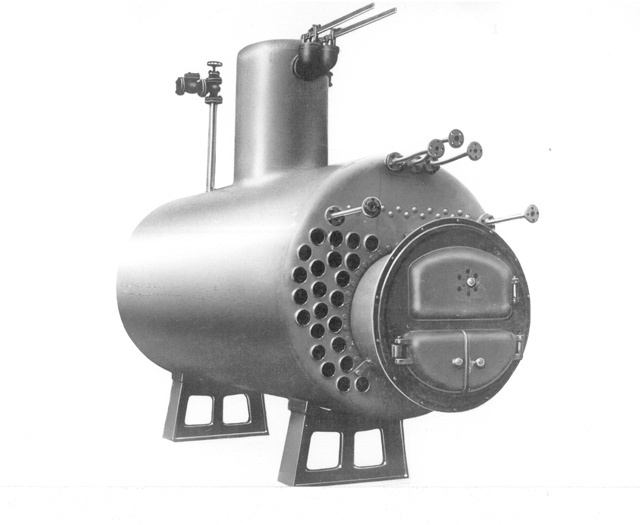 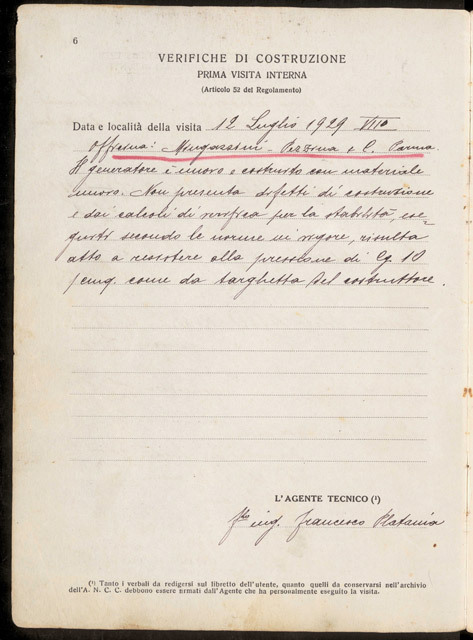 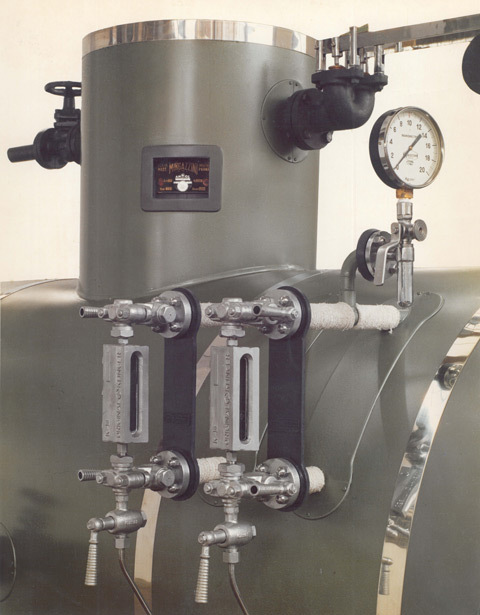 In this period, Mingazzini dedicated itself to the production of more and more powerful boilers, offered on outlet markets which were becoming ever more extensive and diversified both at the merceological and geographical level. 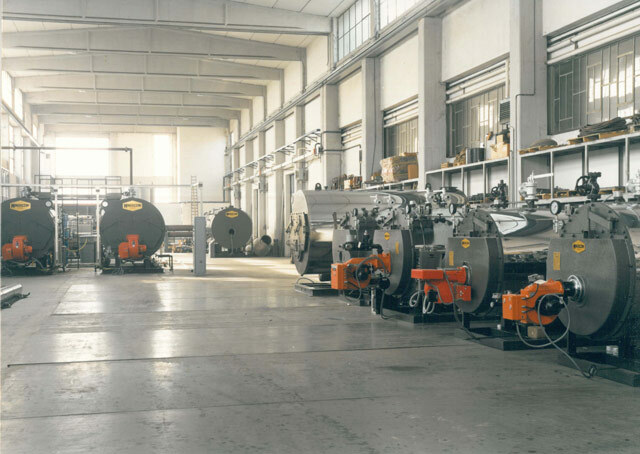 Our story and experience have been led us to produce today, in a factory covering an area of 25,000m2 of which 10,500 are under cover, steam boilers, hot and superheated water boilers, waste heat recovery boilers, steam storage tanks, heat exchangers and degassers studied right down to the smallest detail and designed to measure for specific industrial needs, such as energy saving, environmental respect, possibility of up-to-date systems for management and control of plants. 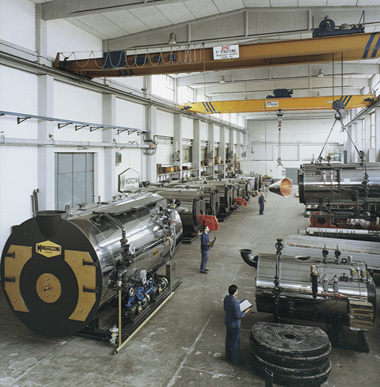 To respond to these needs, MINGAZZINI SRL has continuously improved its products, obtaining higher and higher efficiency, thanks to a reduction in heat loss and the inclusion of devices for energy recovery. 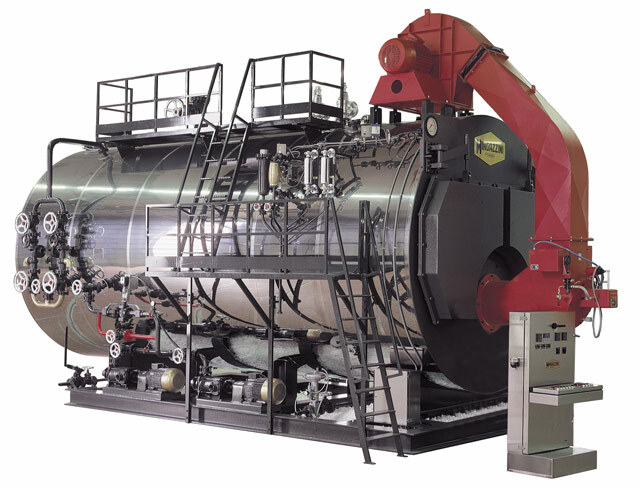 In this way, boilers have been obtained with an effective efficiency of up to 95.5%. 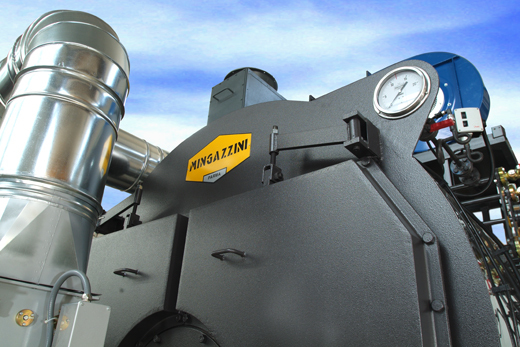 In addition to these products, MINGAZZINI SRL is currently able to supply absolutely everything necessary for the production and modern efficient management of heating plants of any size, including remote control or management, as well as assemblies to enable operation without continuous supervision for 24-72 h.
Meanwhile, our commitment for the future remains the same: increasing Customers’ trust in our products by using the best technological solutions and guaranteeing safety, quality, seriousness, and service consistent with the “Mingazzini” standard. 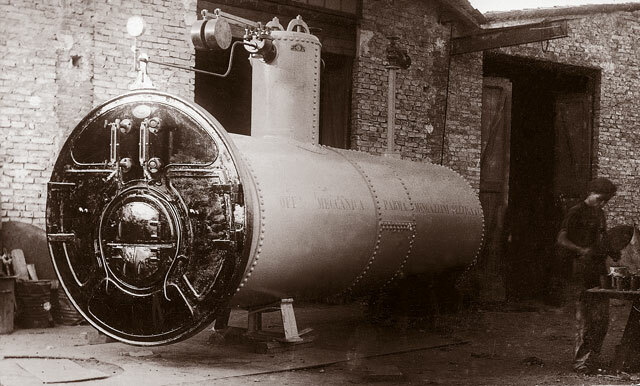 the power of steam which flows towards the future.